The Reactions Of These People Caught In A "Haunted" Photo Booth Are TOO Funny! | Deveoh! The Reactions Of These People Caught In A "Haunted" Photo Booth Are TOO Funny! The haunted booth looks just like any other photo booth. 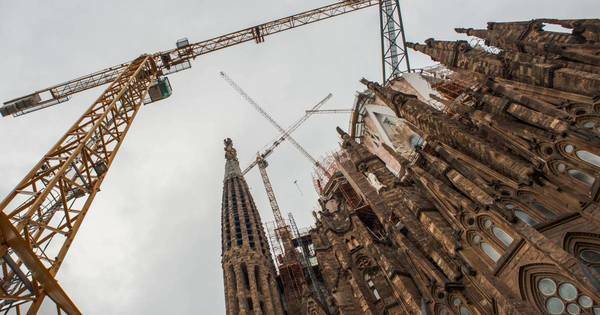 This Church in Barcelona, Spain Has Been Under Construction For Over a Hundred Years.